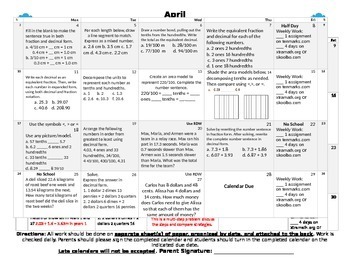 This April 2018 Calendar reviews content from Module 6 Eureka Math/Engage NY. 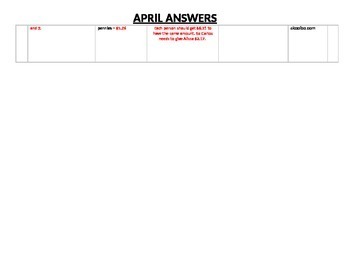 All answers are included and it is in Word Format so you can edit as needed. A bundle with all 2017/2018 calendars is now available in my store.